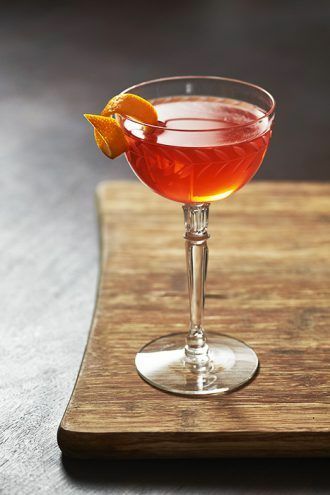 The Vieux Carre is a 1930s New Orleans recipe named after the city's French Quarter-it's a potent but smooth cocktail, just like the Crescent City. 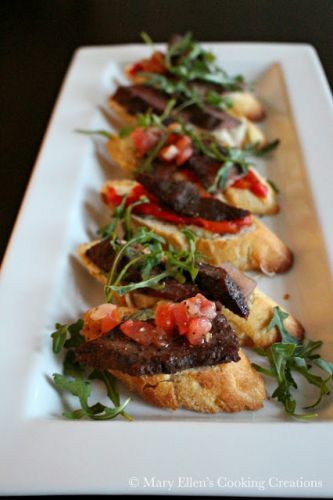 Combine ingredients in a mixing glass and fill with ice. Stir well, strain into an ice-filled Old Fashioned glass and garnish. 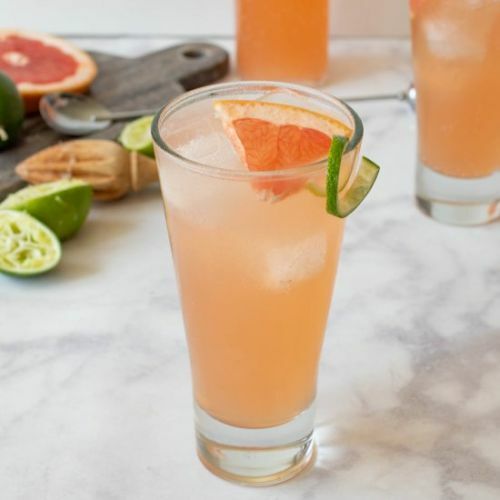 Tequila Paloma Cocktail, made with lime juice and grapefruit soda. 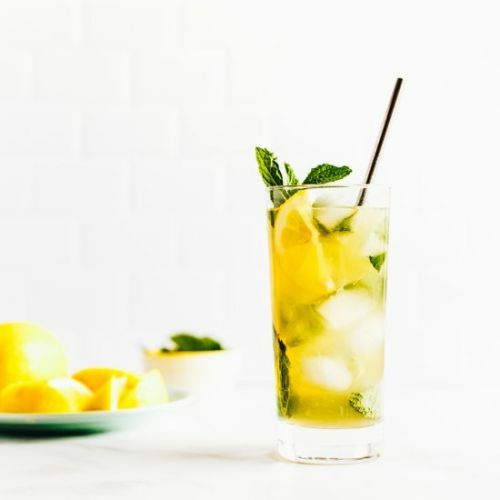 All you need is lemonade, whiskey, mint, and ice and these summer inspired cocktails are all yours!